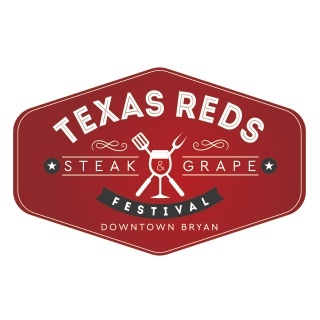 Texas Reds Festival started in 2007 as a celebration of two of the largest industries in Texas: beef and wine. 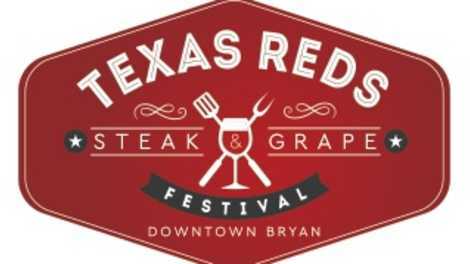 Join us in historic Downtown Bryan with over 25 Texas wineries, Texas breweries, craft vendors, artists, live music and steak for every meal! For more information, visit www.texasredsfestival.com.